﻿Published by Sareth Ney on Feb. 20, 2017 at 10:51 p.m.
Photo credit: Nate Bargatze's Facebook Page. DAYTONA BEACH, Fla. - Bill Burr and Nate Bargatze are set to perform in front of a sold out crowd at The Peabody Auditorium, on Feb. 25. Burr is an actor, stand-up comedian and writer. Bargatze is a writer, producer and actor. 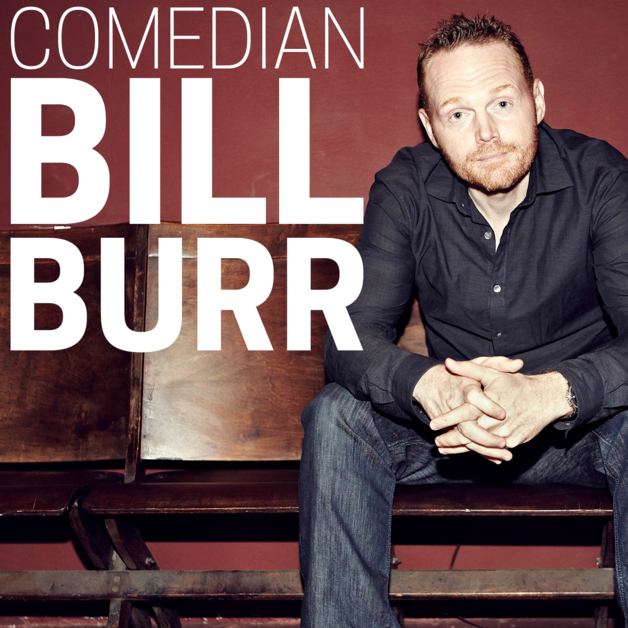 Writing credits for Burr are: “Comedy Central Presents”, “Jamie Fox Presents Laffapalooza”, “Bill Burr: Why Do I Do This”, “Bill Burr: Let It Go”, “Bill Burr: You People Are All The Same”, “Bill Burr: I’m Sorry You Feel That Way”, “F is For Family” and others. Burr appeared in the television programs: “Two Guys, a Girl and a Pizza Place”, “Law & Order: Criminal Intent”, “Comic Remix”, “Chappelle’s Show”, “The Burr Effect”, “Breaking Bad”, “The Jeff Gaffigan Show”, “New Girl” and more. Films Burr co-starred in were: “Perfect Fit”, “Passionada”, “Twisted Fortune”, “Date Night”, “Date Night: Disaster Dates”, “Cheat”, “The Heat”, “Zombeavers”, “Walk of Shame”, “Black or White”, “Daddy’s Home” and more. Voiceover works by Burr could be heard on “Grand Theft Auto IV”, “Grand Theft Auto IV: The Lost and Damned” and “F Is For Family”. “The Monday Morning Podcast” is the podcast Burr hosts and he is writing his next comedy special. ​As an actor, Bargatze appeared on “MOCKocalypse”, “Maron” and “I Love the 1880s”. He was one of the writers of the television special documentary, “SXSW Comedy with W. Kamau Bell”. Serving as an executive producer, he produced “Nate Bargatze: Full Time Magic”. Other programs he appeared on included: “CMT Comedy Stage”, “Comedy.TV”, “Late Night with Conan O’Brien”, “Comedy Central Presents”, “Man Up, Stand-Up”, “Conan”, “Money From Strangers”, “Late Night with Jimmy Fallon”, “Stand Up Planet”, “@midnight”, “SXSW Comedy with K. Kamau Bell”, “Wanda Sykes: Better Looking & Stylish”, “What’s Your F@#king Deal? !”, “The Tonight Show Starring Jimmy Fallon” and “PK Subban: Shots Fired”. Bargatze was part of “Jimmy Fallon’s Clean Cut Comedy Tour”. Bargaze has performed at festivals including, Bonnaroo Music + Arts Festival and Moontower Comedy Festival. He has been praised by fellow comedians and performed overseas for troops. His album, “Yelled at by a Clown”, reached number two on the Billboard Charts. 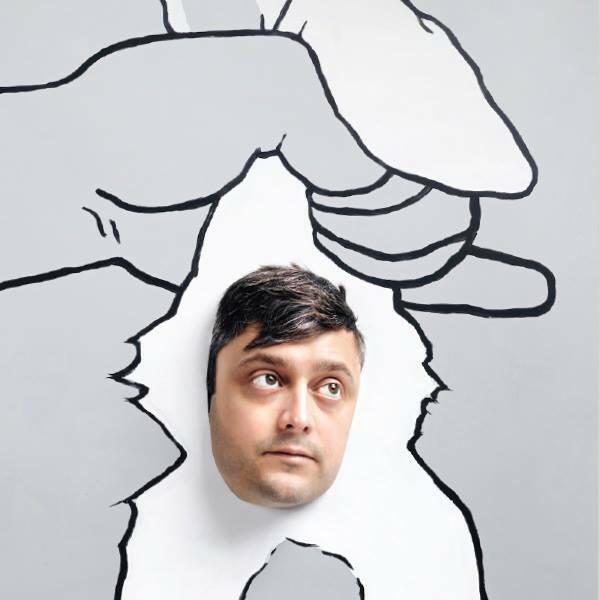 Doors open at 8 p.m. for Burr and Bargatze’s performances at The Peabody Auditorium. Tickets range from $25 to $206 and are sold out. They exclude surcharge, service, order processing, resale service, delivery, facility fees and taxes. Cameras and recording devices are prohibited. All patrons must enter with a ticket. Feb. 28 - Curtis M. Philips Center for the Performance Arts, Gainesville, Fla.
Feb. 25 - The Peabody Auditorium, Daytona Beach, Fla.
March 16 - Comedy Castle, Royal Oak, Mich.
March 17 - Comedy Castle, Royal Oak, Mich.
March 18 - Comedy Castle, Royal Oak, Mich.
June 22 - Stand Up Live Huntsville, Huntsville, Ala.
June 23 - Stand Up Live Huntsville, Huntsville, Ala.
June 24 - Stand Up Live Huntsville, Huntsville, Ala.
June 25 - Stand Up Live Huntsville, Huntsville, Ala.